Join leader of the Green Party of Canada and Member of Parliament, Elizabeth May, for a riveting discussion on Canada’s role in a challenging time. In Who We Are: Reflections on my life and on Canada, Elizabeth draws from her life experience, growing up in a politically active family in the US, to moving to a small village on Cape Breton Island. Forty five years after leaving the US as a teenager, she will reflect on the decline of US society, the rise of ignorance and the challenge for Canada. The Paris Agreement and the impact of Trump will be explored with a surprisingly hopeful conclusion. Elizabeth May is Leader of the Green Party of Canada and its first elected Member of Parliament, representing Saanich-Gulf Islands in southern Vancouver Island. In 2005, Elizabeth May was made an Officer of the Order of Canada in recognition of her decades of leadership in the Canadian environmental movement.  She graduated from Dalhousie Law School and was admitted to the Bar in both Nova Scotia and Ontario. She practiced law in Ottawa with the Public Interest Advocacy Centre prior to becoming Senior Policy Advisor to the federal minister of the Environment (1986- 1988). For seventeen years Elizabeth served as Executive Director of the Sierra Club of Canada. A proud mother and grandmother, she lives in Sidney, British Columbia. 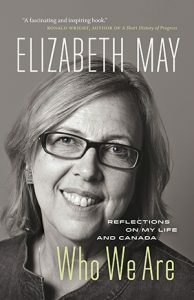 Elizabeth is the author of eight books, including her most recent book Who We Are: Reflections on my life and on Canada.